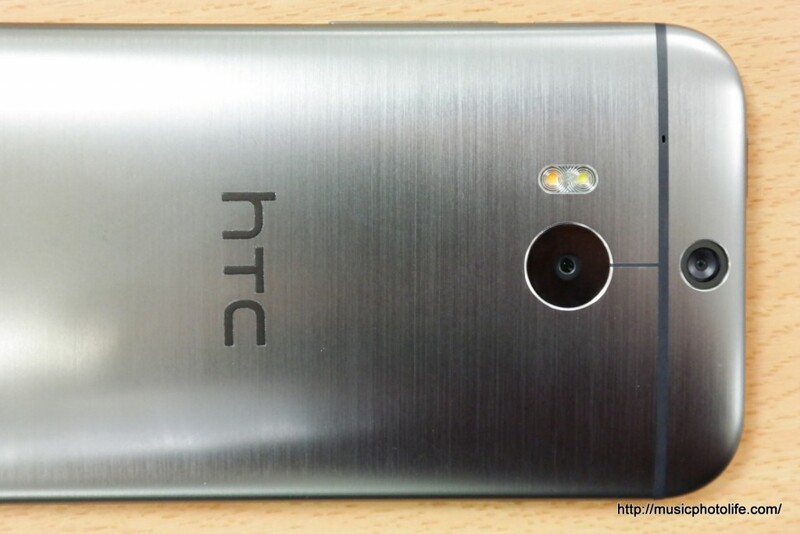 The HTC One M8 has been a subject of numerous news leaks leading to the official announcement. It’s definitely a good thing for HTC that the industry is so keen on the new HTC One even before its official launch. But that is hardly a surprise since the HTC One (M7) won numerous awards for its design and features, and people want to know if HTC can better the predecessor. Now that the new HTC One M8 is unveiled, you can see that HTC retained the award-winning design and made some noteworthy improvements on the imaging department. 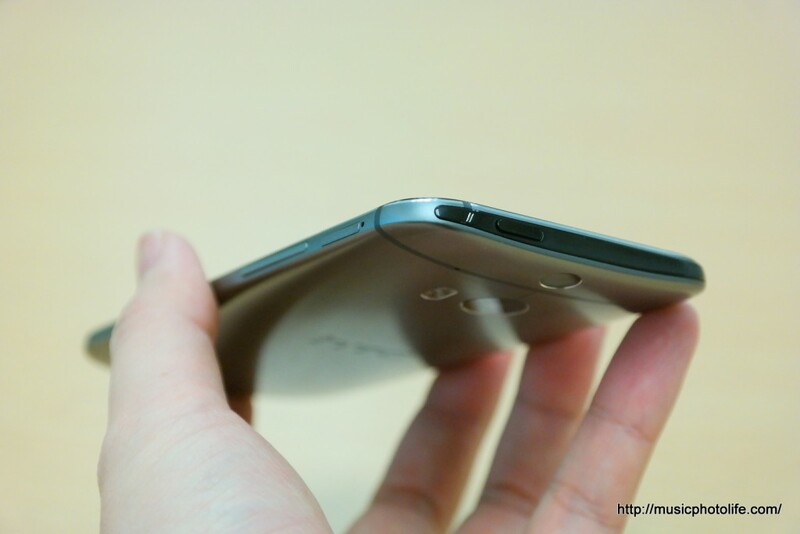 The HTC One M8 is built within a single piece of smoothen metal which curves around the sides. It is certainly the smartphone that offers the best feel on your hand. I like the smooth finish which feels less cold to the touch and appears more durable compared to the matt finish on the older HTC One. I also like how HTC made the top side in black. Visually, it hides the IR port and the power button which can be placed to the side, as compared to the older HTC One where the power button in the middle looks just like the infrared port. 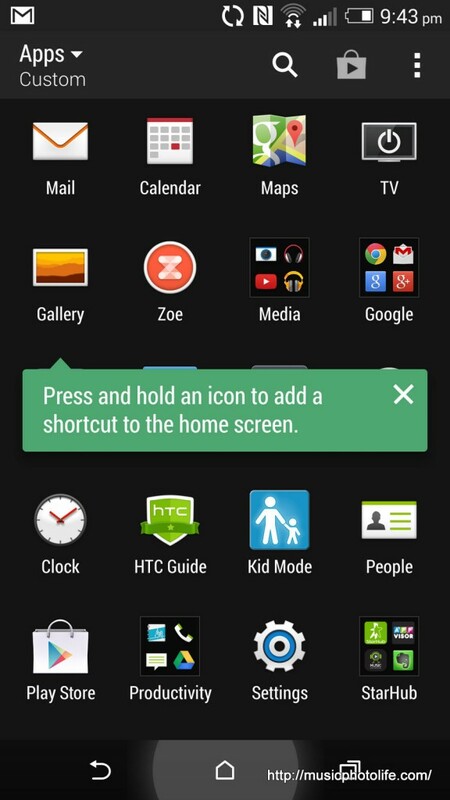 HTC has reverted to using the standard Android 3-button via on-screen. Personally, I would prefer fixed off-screen buttons, like HTC Butterfly S, so that I could access the buttons anytime on any app. 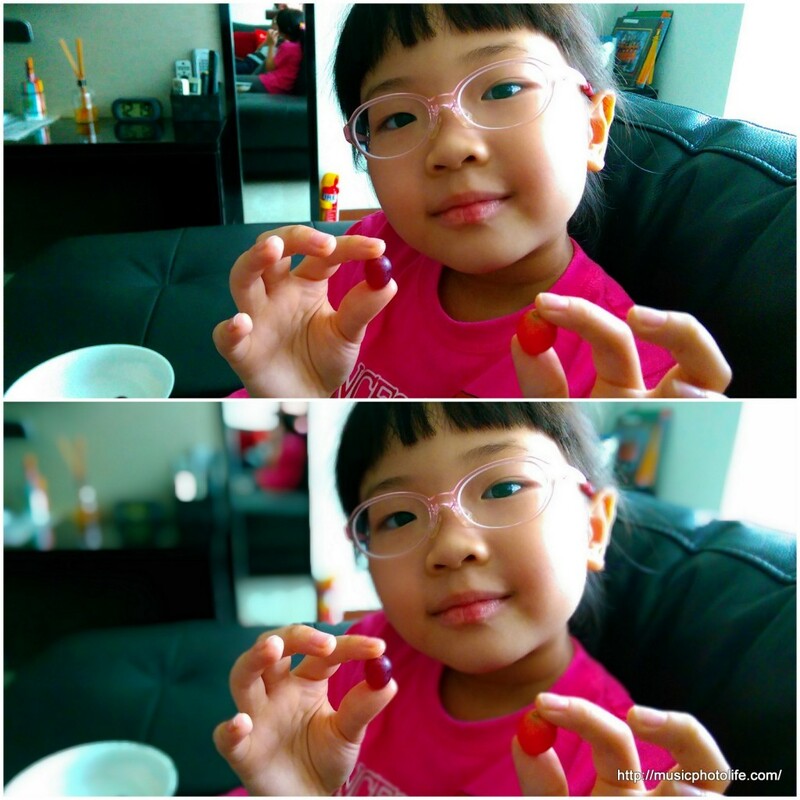 UFocus – change the focus point after the shot. Actually, despite what is being claimed about able to refocus your photo after the shot, what the duo camera’s second camera does is to capture depth information so that the post-processing engine can identify the focal plane to apply topical blurring and create the perception of an increase depth of field. You still need to make sure the main camera captures the image in correct focus. 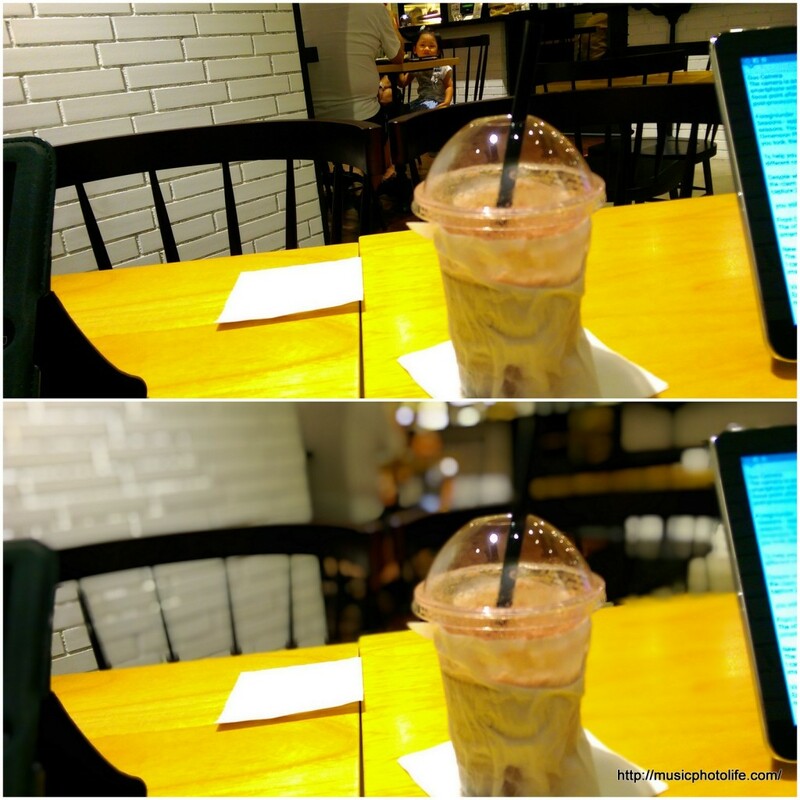 In the photo below, you can see that in the original shot the cup is out of focus, but after applying UFocus, the cup remains out-of-focus while the background is blurred to give the impression of a re-focus. This feature works best if your image is generally in good focus from the foreground to the background. Then when applying UFocus, it will further isolate the focal plane to create the DSLR-like depth of field. Foregrounder – create special effect on a specific focal point. Again, using the depth information captured from the second camera, the app will isolate the focal plane so that the subject will not have the special effect treatment. 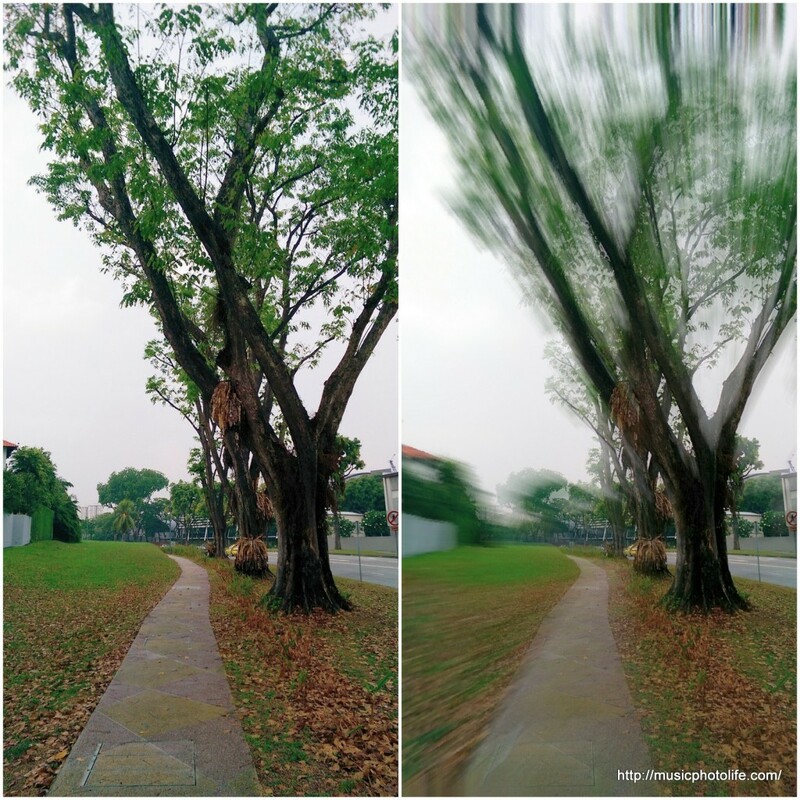 Seasons – apply special effects to simulate falling leaves from various seasons. You can save the effect as a video or a photo. Dimension Plus – you can tilt the phone to change the perspective of photos you took, then re-save the photo. This is a rather entertaining feature, creating the perception of 3D cleverly achieved by applying pixel shift rather than true 3D captured with 2 equal lenses. When shooting close-up images or when shooting with flash, or if the second camera is blocked, the above effects are disabled as they rely on the duo camera capture to assess the image for effects processing. 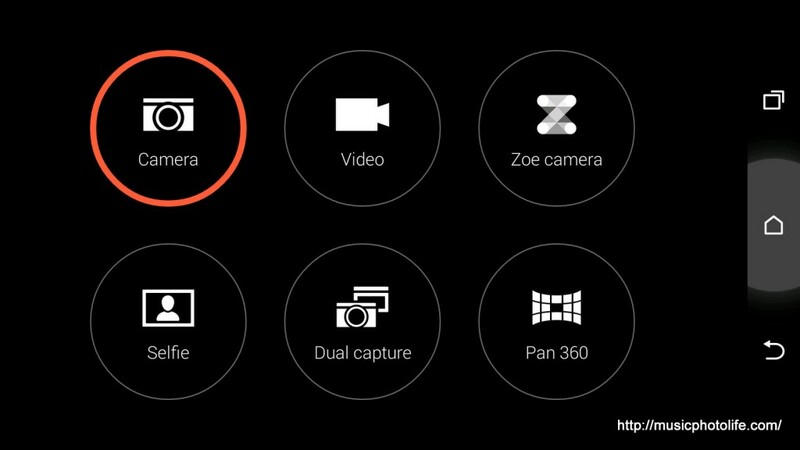 On the camera operation, HTC One M8 now lets you easily change the ISO, EV and WB settings by pressing the menu button. EV can also be adjusted at 0.5 levels up to 2. There is even a full manual mode to let you adjust shutter and focal distance. There is very minimal shutter lag because the camera pre-focuses while you compose the scene, and does not re-focus once you press the shutter. 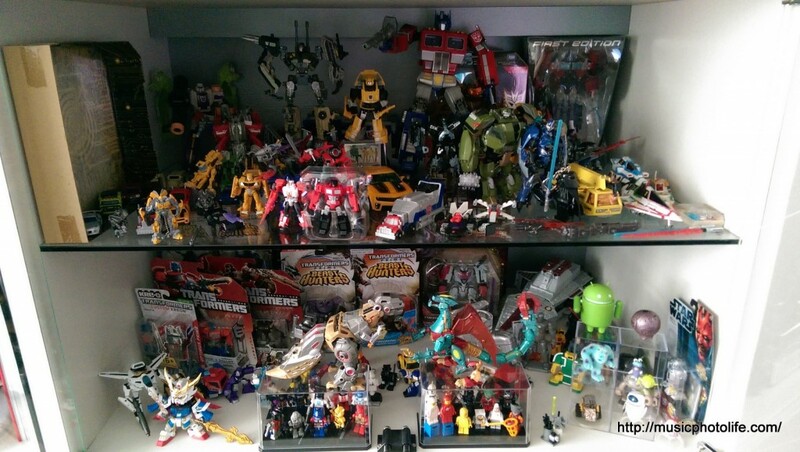 As for the camera quality, HTC One M8 images are tweaked to look good on the phone. There is adequate saturation and sharpness, and images tend to be on the warm side. Low light images are also not over-exposed to give the right look. Naturally, being a 4MP camera, you will not get to zoom in to details. If you use the images mostly for social sharing and not for printing or re-cropping, the HTC One M8 is good enough. To help you capture the right white balance, HTC One M8 has 2 LED flash with different colour tones, white and warm. It certainly makes the image less cold like the usual LED flash effect. 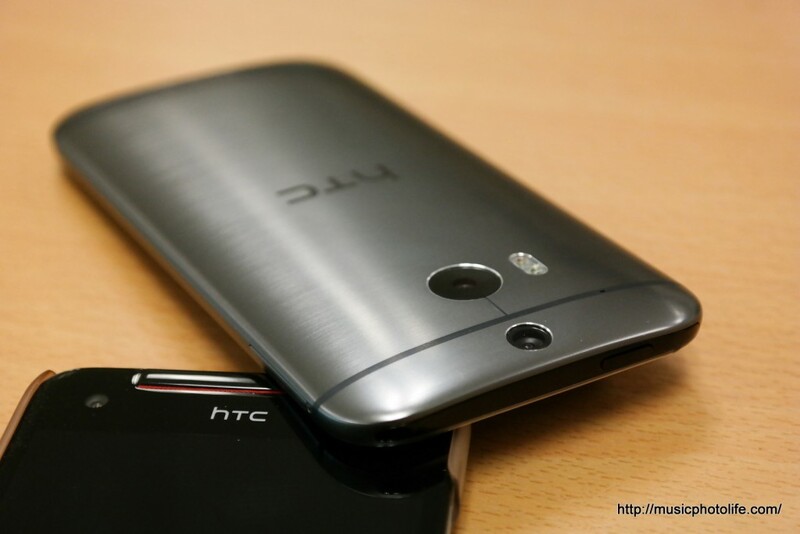 The HTC One M8 front camera has the highest pixel resolution on a smartphone. At 5MP, it is even higher than the rear camera. Selfies owners will adore the HTC One M8. Note that in order to capture full 5MP, set the crop to Regular 4:3. The default Wide 16:9 crop captures only 3.7MP. The idea of Zoe is to capture both burst images and video at the same time. On the HTC One M8, the feature is enhanced: instead of a fixed 3-second video duration, I can choose to record a longer video. However, like the previous Zoe, only 20 shots from the first 3 seconds are saved as 4MP still images. Earlier HTC models already have this time-saving video editing tool. If you are not familiar, the Video Highlight feature helps user to create 30-second video clip complete with thematic visual effects that is synchronised with the preset theme styles and music. What’s fascinating is that the Video Highlight will use all the available Duo camera effects, like Dimension Plus, UFocus, Foregrounder, as well as Zoe footages, to create an amazing and impressive video clip. HTC is also enhancing the Zoe as a cloud-based service so that you can share the videos and photos easier. Currently, the service is unavailable although the app is already pre-installed. While it seems redundant to install an app that doesn’t yet work, this move actually makes sure the user gets the Zoe app updates the moment it is launched on Google Play Store. This is better than asking users to manually download the app. 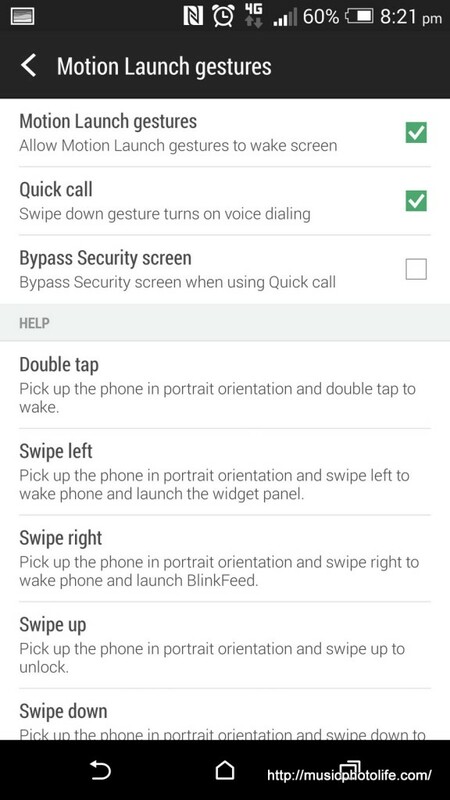 HTC One M8 has come up with its own version of LG “Knock On”, allowing the user to wake up the phone and either unlock or to access to widgets or start the voice dialing. Sadly, I am not able to disable some of the motion launch features as I would wish, or customise the functions I want to activate. But I’m sure this is something future software updates can be addressed. For users who often hold their phone and doodle while the screen is off, this feature may get on their nerves since they would inadvertently wake up the phone when brushing their finger on the screen. 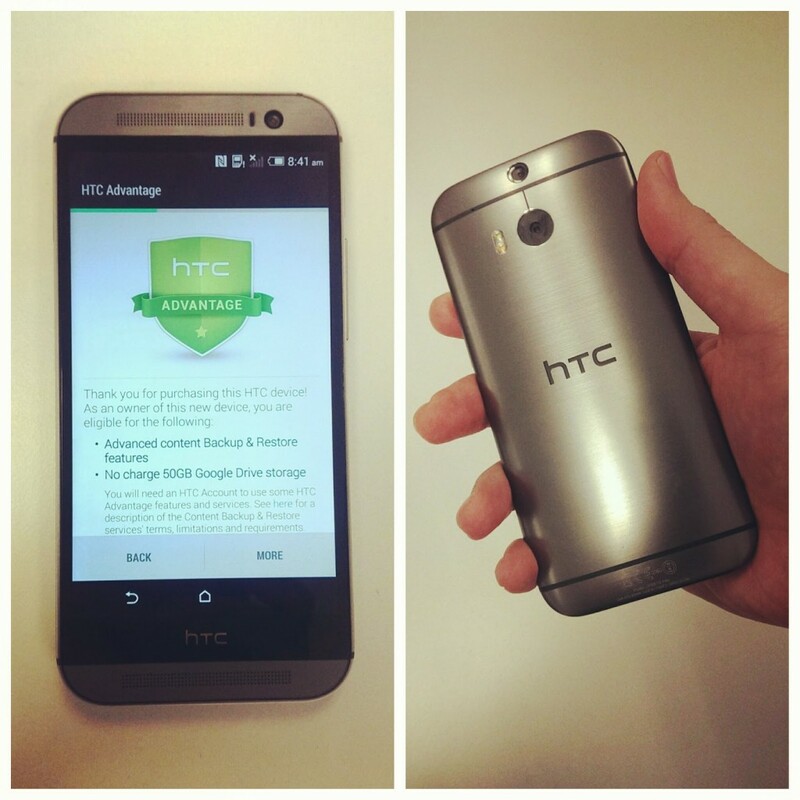 The HTC One M8 has a 2600mAh battery and running on a top-speed 2.5GHz quad-core processor. Under normal to heavy use, I barely lasted the entire day, compared to my HTC Butterfly S with 3200mAh (your usages may vary, but I’m a heavy user). Fortunately, there are ways to improve battery performance by activating some of the battery saving features. 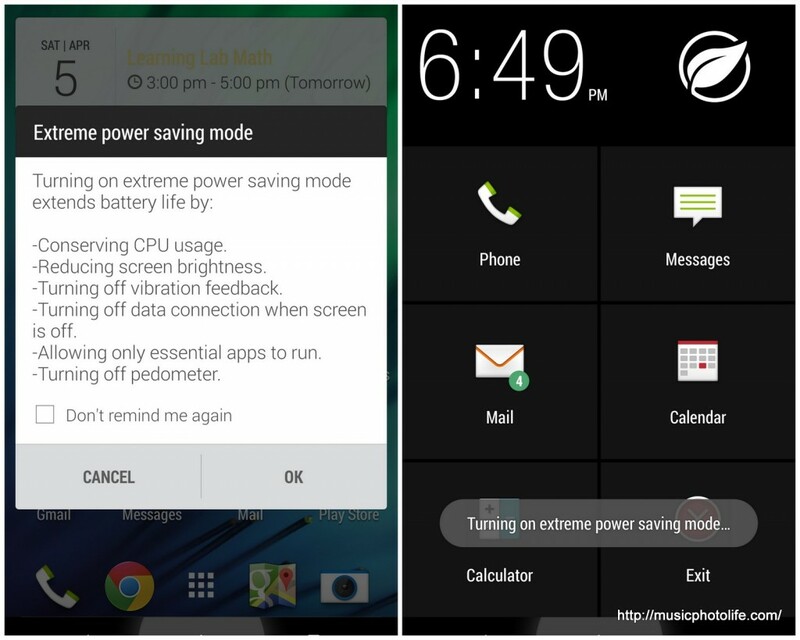 During critical times, you may also turn on Extreme Power Saving Mode, which allows only essential apps to run. Once activated, you will be greeted with a 6-icon home screen with no access to other apps, menus or dropdown. Recent HTC owners will be familiar that their speakers are front-facing which delivers audio in your face, and with better stereo output. HTC One M8 BoomSound pushes the volume further so that you can really hear what you needed in noisy environment. While other smartphones may begin to introduce front-facing stereo speakers, the HTC BoomSound speakers delivers impressive audio quality from low-mid to the highs. HTC still leads in this aspect. HTC continues to enhance the BlinkFeed. It is the first smartphone company to actually embed the Flipboad-like social feed into the home screen, and now others have followed suit. The improved BlinkFeed lets you add more sources so that you do not need to use other apps to cater to your news needs. The bottom app tray also remains in view so that you can quickly start the apps. If you still prefer your own news feed app, BlinkFeed can be easily removed from home screen. HTC has provided several functions to make it easy for users of other smartphone brands to migrate their apps and data to HTC smartphones. This is something worth highlighting, because many people do face problems moving from one phone to another due to the apps and data. HTC has also provided useful pop-up dialog boxes to help new users get familiarise with some features that may not be obvious. Experienced users may turn this off under Settings -> About -> Help. 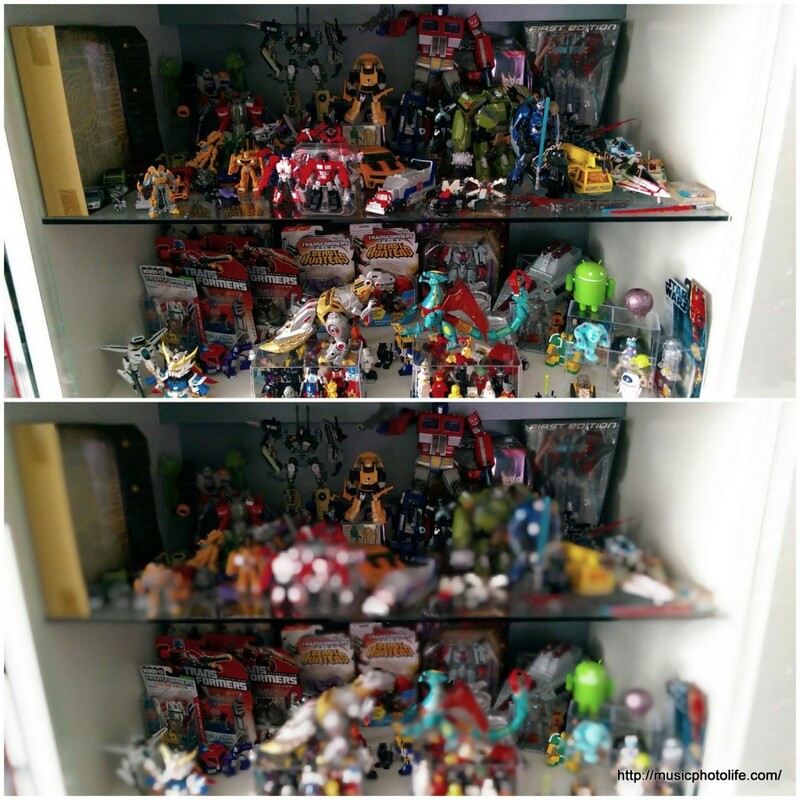 The major weakness of HTC One M8 is that the rear duo camera does not have enough resolution for pixel-peepers to zoom in. So if you are capturing a scene with details like text or crowd (think IT trade shows), zooming in will not expose any extra details. This won’t be an issue if you only use images for online posting or if you shoot primarily portraits. I have survived well on my 4MP HTC Butterfly S.
Motion Launch gestures are fixed, and with one too many that may cause me to trigger the function unintentionally. I would prefer to be able to pick the gestures I want in order to minimise accidental gesture triggers. As I find the Motion Launch gestures too sensitive, I turned it off, which is a pity because I really like the idea of waking up the phone by tapping the screen. Battery size of 2600mAh may not be sufficient for heavy users who want to maximise the powerful processor throughout the day. It’s probably a conscious decision of HTC not to bloat the phone, but time will tell if the battery-processor proportion bodes well for the masses. It is certainly not enough for me, which means I will be charging the HTC One M8 during the day to keep the battery sufficient, in case I am shooting massive photos through the night or want to create Video Highlights. The way I see it, content creation continues to be the driving force behind the HTC One M8 unique feature enhancements. 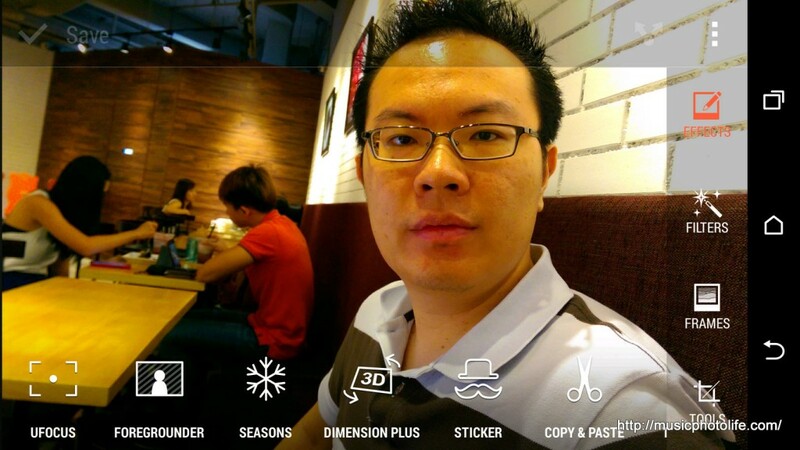 By introducing a second camera to capture depth information, HTC One M8 is able to understand still images better to generate image perspectives in various dimensions, and use the data to auto-create awesome video highlights. In order for the phone to process the voluminous image files, pixel count has to be kept low. Even if you are not fond of sharing videos and photos, HTC One M8 is an outstandingly designed smartphone that feels luxurious, classy and slim. With such quality creation, it is amazing that HTC One M8 remains competitively priced below S$1000. If you needed a smartphone with high pixel-count camera, how about the Sony Xperia Z2 which I just reviewed? Or wait up for the Samsung Galaxy S5. Do follow me at my Twitter and Instagram for updates and photos. Pingback: OPPO R5 Review: A Beauty, But Not A Beast - Music.Photo.Life. Pingback: Sony Xperia Z2 vs. HTC One M8: My Choice - Music.Photo.Life.